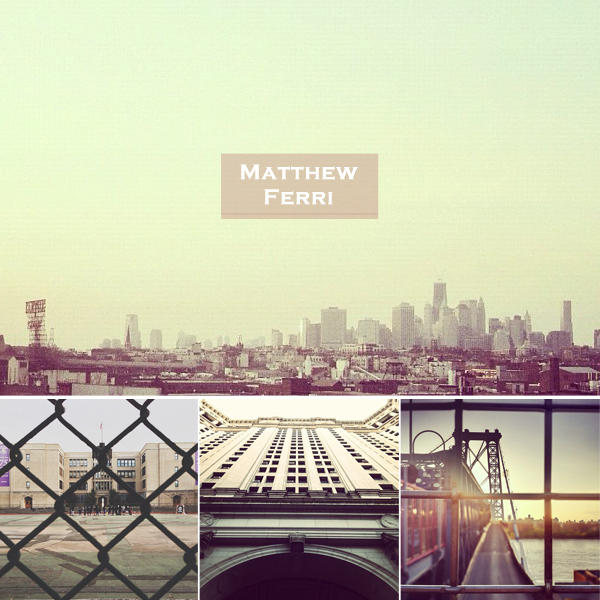 Welcome to Matthew Ferri's world depicted through Instagram. 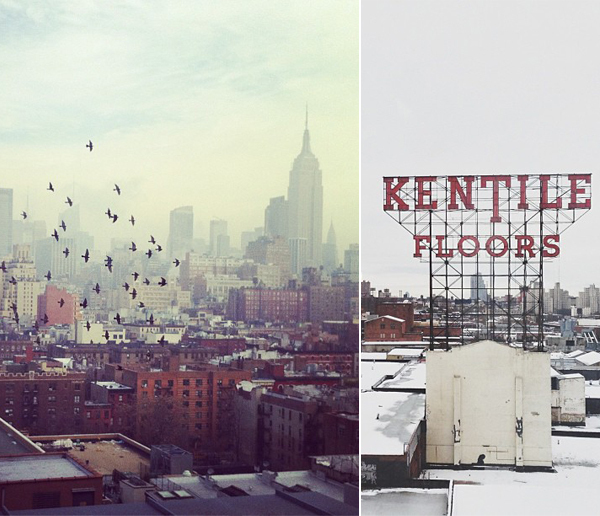 I'm one of his newest followers, and I can't get enough of his memorable shots of NYC and Brooklyn. 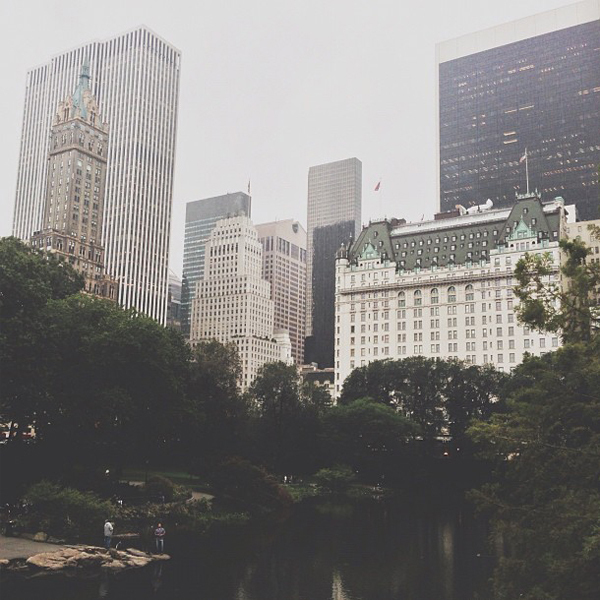 The skyline is gorgeous, right? 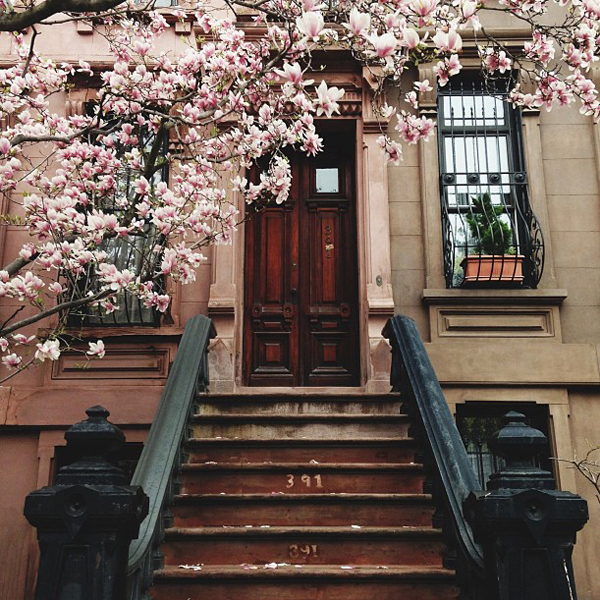 I've only visited once, and I've wanted to go back ever since, but I'm in my save money/pay-bills-off mode. 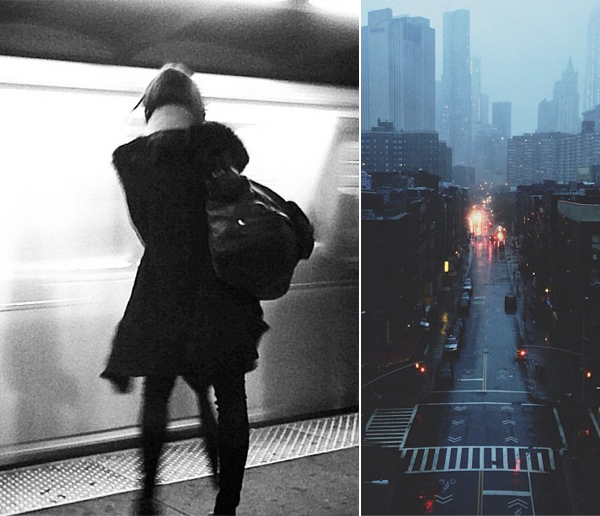 Fortunately, I'm totally fine with seeing New York through Matt's eyes for now. Do take the time to check out his work. He's a good one to follow.